Hellooooooooo! Hope you're having a wonderful start to 2019. There’s something I need to tell you: it's big news and I haven’t said a word about this on here for so long and now I’m a bit lost for words. You can probably tell what it is by looking at our new homepage though! Basically, the team and I have been working on a brand new range of products for over a year now: day in and day out, for what feels like an eternity, we’ve been in our test kitchen working on creating the world’s best ready-to-eat snack. A new and wildly innovative snack that is high in protein, gluten free, plant based, high in fiber. And, above all, delicious! These pancakes are fluffy, soft, and the closest protein pancakes to ‘traditional pancakes’ you can probably make at home. The recipe is eaaaasy, quick, and I’ve included a few comments below if you want to make any substitutions, get creative, and/or to make your pancakes dairy-free/vegan. Protein is a key nutrient – it is essential to our health. 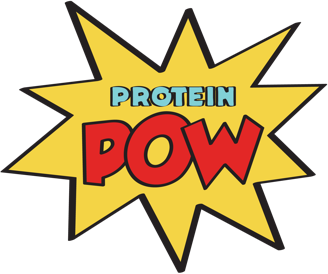 Protein makes up every cell in our bodies: our hair, skin, muscle, and connective tissue. Protein is comprised of amino acids – our bodies’ building blocks – and it repairs, maintains, and builds muscle and connective tissue. Isn't Protein Powder for Shakes? 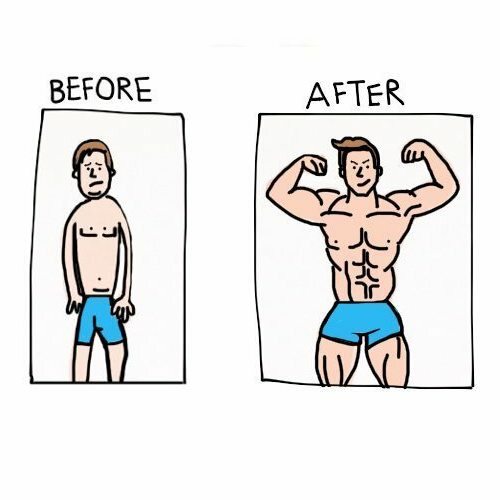 Protein powders are most definitely not only for protein shakes. You can use protein powder as a cooking ingredient to make healthy meals and snacks. Using protein powder, you create healthy protein-packed versions of your favorite treats and desserts! This is false. The only thing that can make women bulky is an excess of calories combined with a strict and intense weightlifting routine. Protein powder by itself does not make women bulky, just as weightlifting by itself does not turn women into female versions of the Hulk. Available for iOS and Android, the Protein Pow App features over 130 quick and easy protein recipes. Join the hundreds of thousands of people who have download our app and use it every day to make delicious healthy meals and snacks!